The timelines and information shared here are outdated. When we have details to announce, we will certainly share them. In the meantime, we remain focused on Model 3, which we are excited to bring to Europe and China early next year. 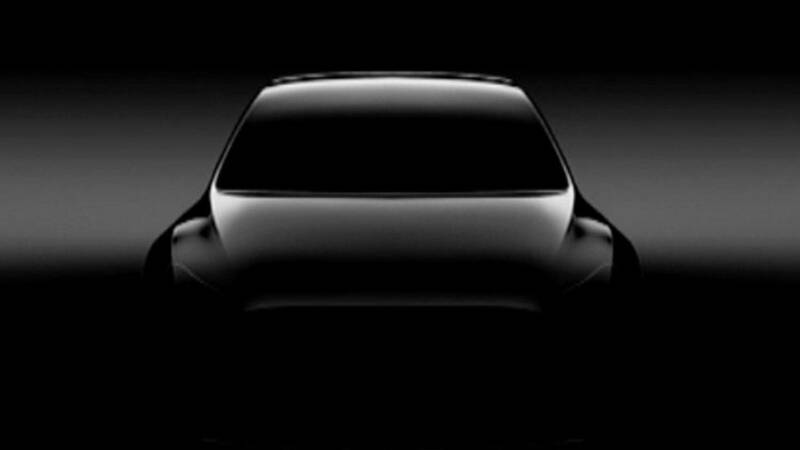 We’ve made significant progress on the Model Y, I recently approved the prototype to go into production.